The adverse environmental effects and clean-up costs of New Zealand dairy farming have been highlighted in a United States journal. The paper, titled NZ Dairy Farming - Milking Our Environment for All Its Worth, was written by Kyleisha Foote, Dr Mike Joy and Professor Russell Death of Massey University’s Institute of Agriculture and Environment and appeared over the weekend in the scientific journal Environmental Management. 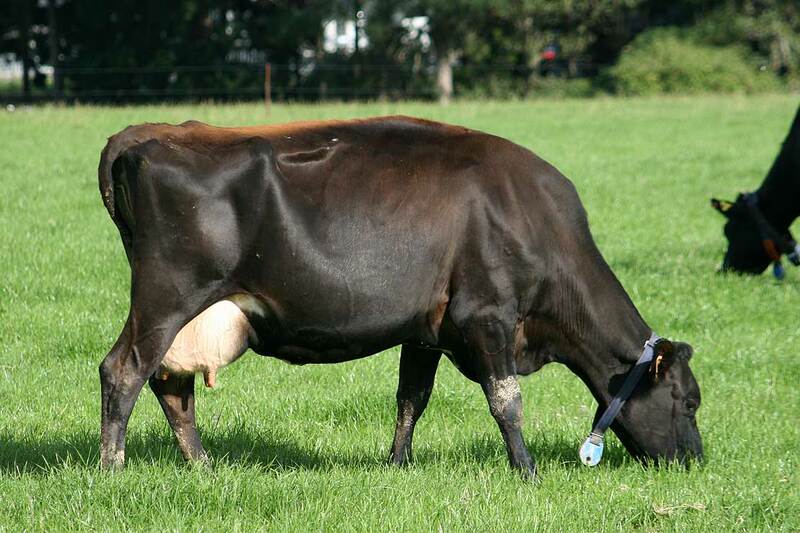 The authors of the paper put this down to the radical change that New Zealand dairying has undergone in the past few decades – from a low input, low cost and low impact system to high intensity, high cost, high impact system, increasingly reliant on imported feed and fertiliser. Milk production has increased four-fold and the number of dairy cows has doubled – changes which have, according to the authors, been mirrored by a massive increase in pollution. Dr Joy says the environmental costs of freshwater degradation are now being seen in many intensively farmed areas of New Zealand, such as the Rotorua Lakes and the Manawatū river, but the economic impacts are mostly yet to come. The authors say the solution is to prevent pollution rather than try and clean it up afterwards.